We offer general plumbing and repair services to your home and business for when you need it most. Whether you require general plumbing or an emergency repair, we can help. 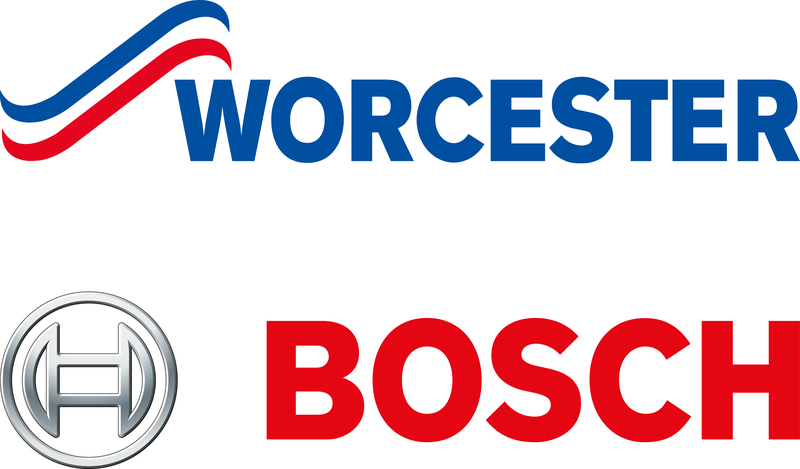 Worcester Bosch accredited, We are Alvechurch based heating engineers and plumbers, but cover the whole of the Worcestershire, Birmingham and West Midlands areas including Solihull, Barnt Green, Blackwell, Rowney Green and Redditch. 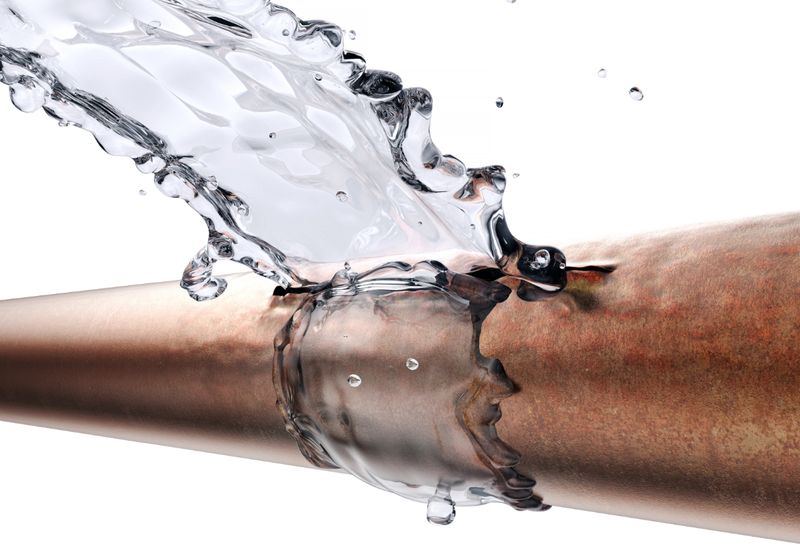 We are always reactive, with a 4 hour response time that allows us to provide emergency plumbing services when you need us. 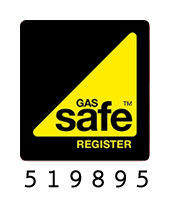 Our team of fully qualified, professional engineers will always ensure your home or workplace is in safe hands. Our team can help with blocked or overflowing drains, leaking or burst pipes, slow running taps and flooded properties. 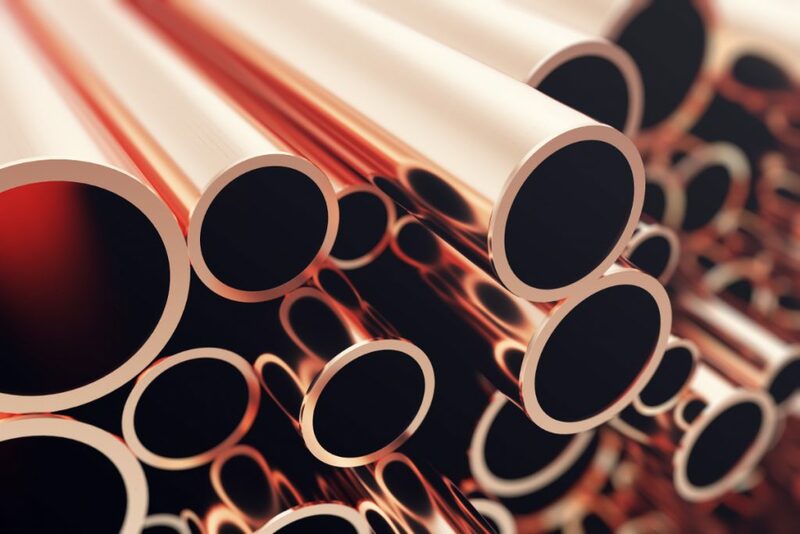 You can find customer testimonials of our quality work here. If you require emergency plumbing or repair services, we can give you a free quotation. If you have any questions or for more information, contact us today.